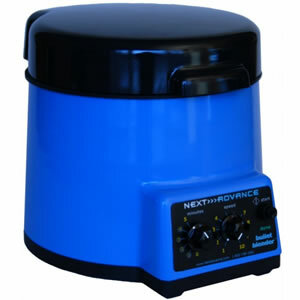 Next Advance manufacturers reliable, top quality, budget friendly laboratory instruments for the life sciences. 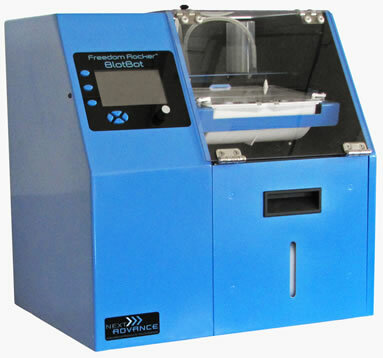 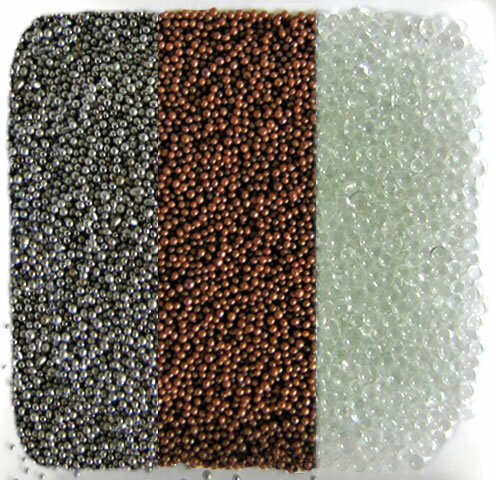 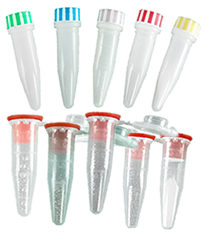 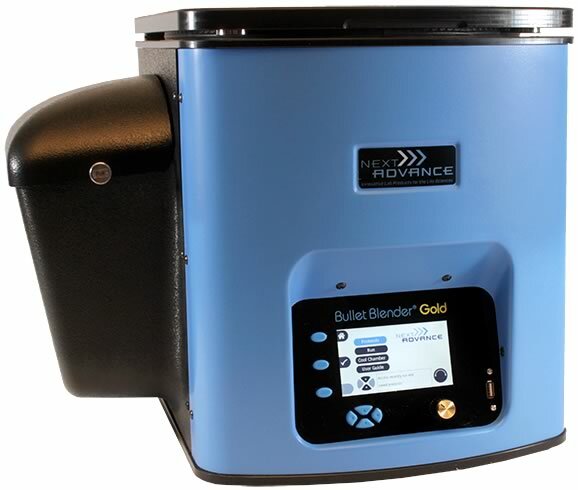 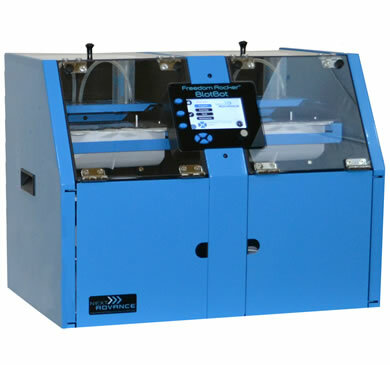 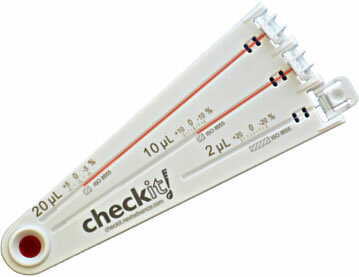 Next Advance products are engineered to meet your specific lab requirements and budget. 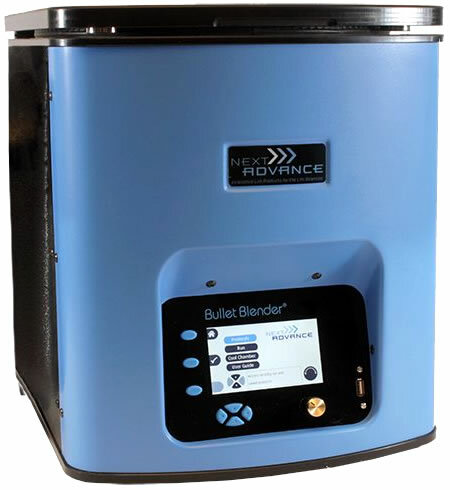 Their innovative designs, including the Bullet Blender® tissue homogenizers, automated blot processors, rockers, pumps, and more will enable you to save money and get better results.